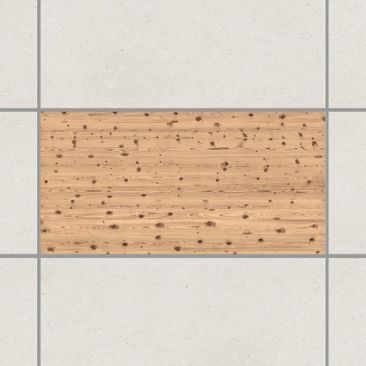 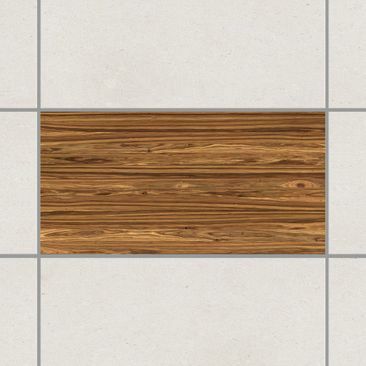 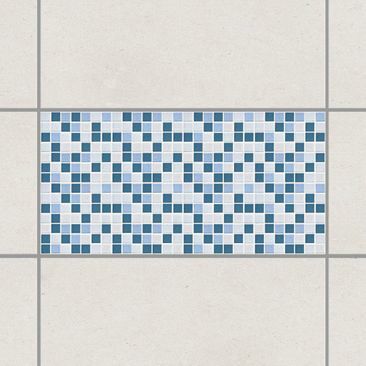 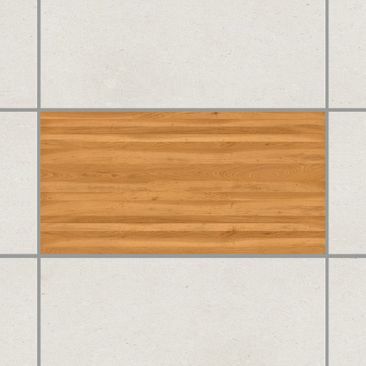 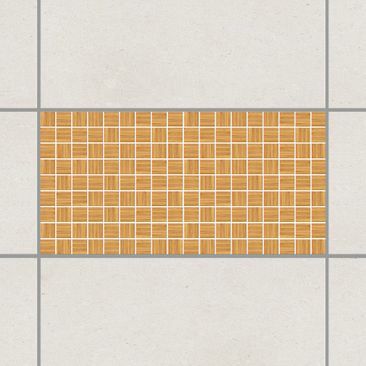 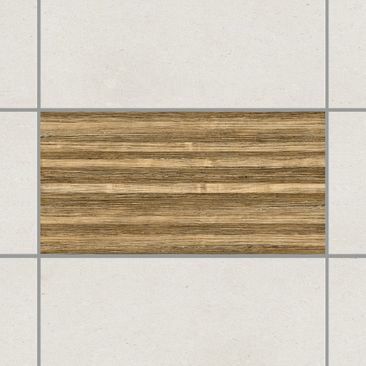 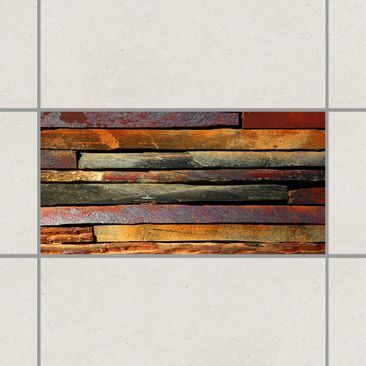 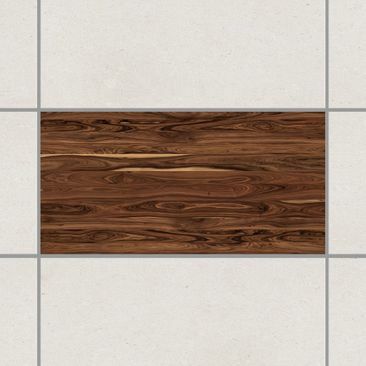 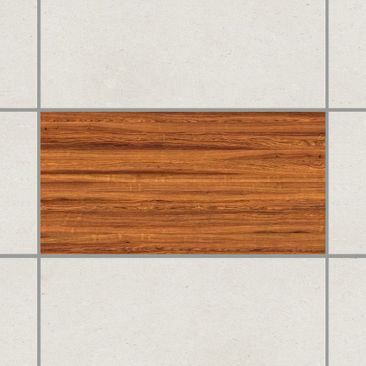 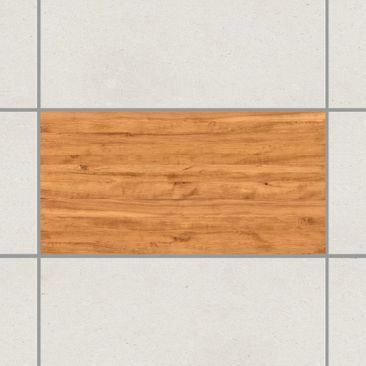 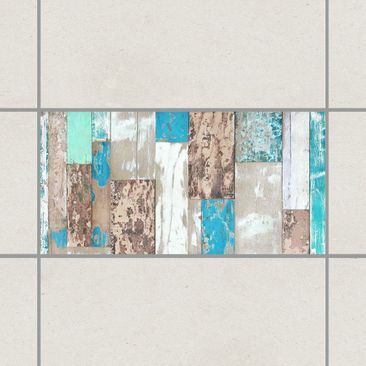 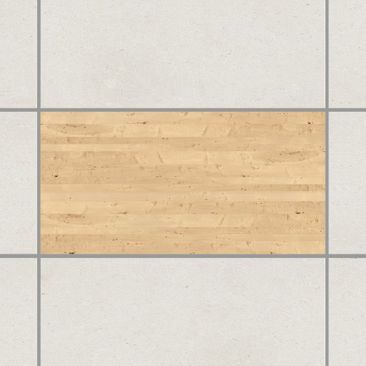 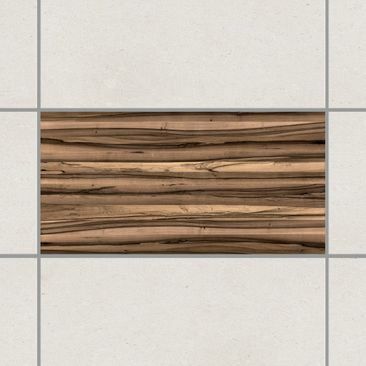 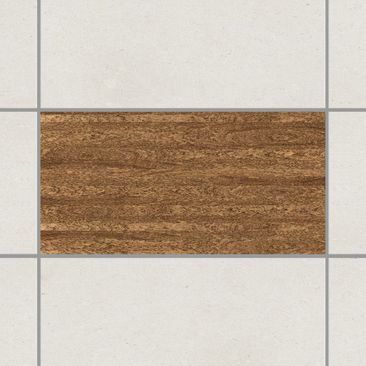 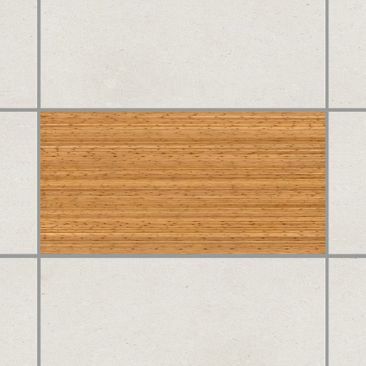 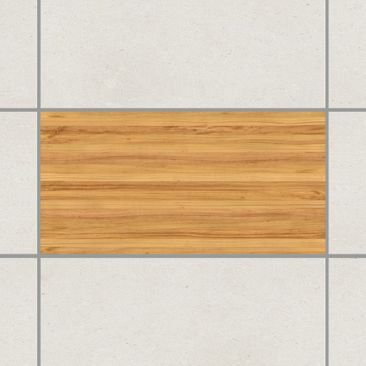 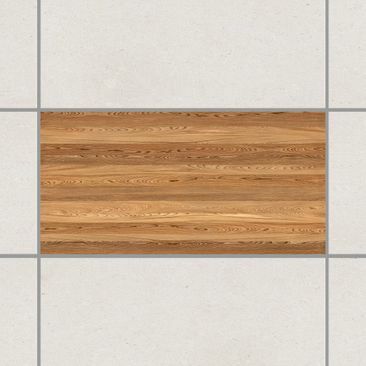 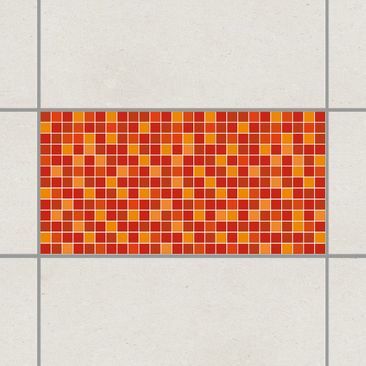 Tile Stickers Size – 300x600mm | 12x24 in. 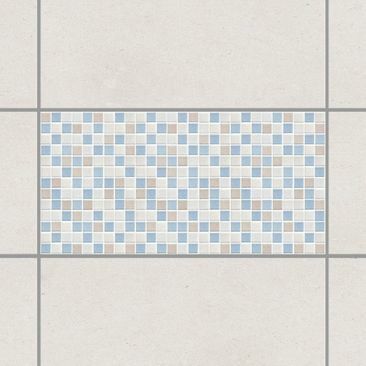 Home Tile Stickers Tile Stickers Tile Stickers 30x60cm | 12x24 in. 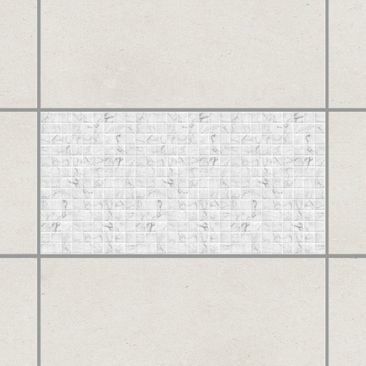 Tile Sticker 1pc. 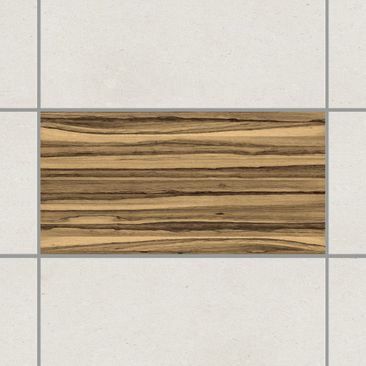 | also available: pack of 4, 6, 10 or 20pcs. Tile Stickers 4pcs. 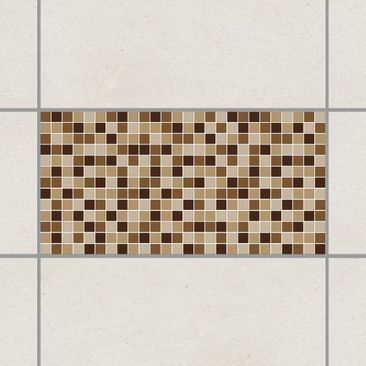 | also available: pack of 6, 10 or 20pcs.